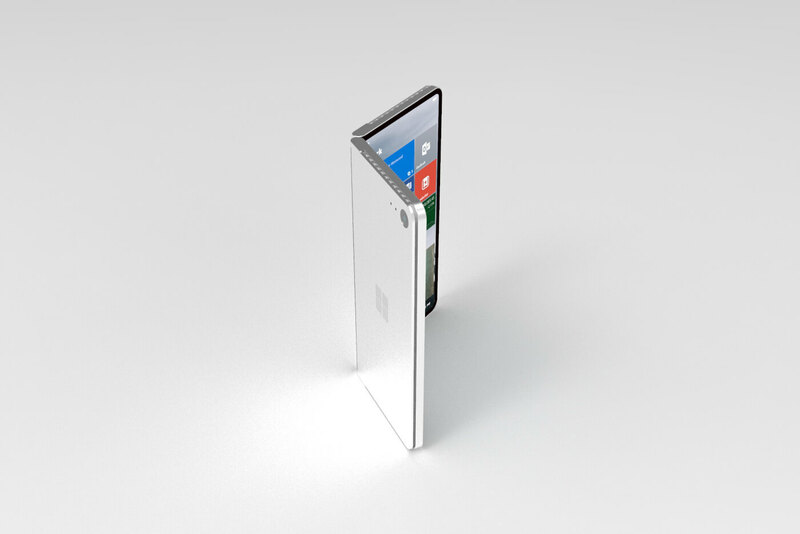 Microsoft has already realised that the immediate future of smartphones is likely to go the folding way. It is time to start worrying about smartphone innovation. Microsoft has already realised that the immediate future of smartphones is likely to go the folding way. It is time to start worrying about smartphone innovation. The foldable phones-tablet certainly makes sense given the fact that the idea of regular smartphones is reaching the peak of its capabilities. While some Android handsets have opted for notched and bezel-less ‘innovative’ designs, Microsoft is thinking about a new device category. 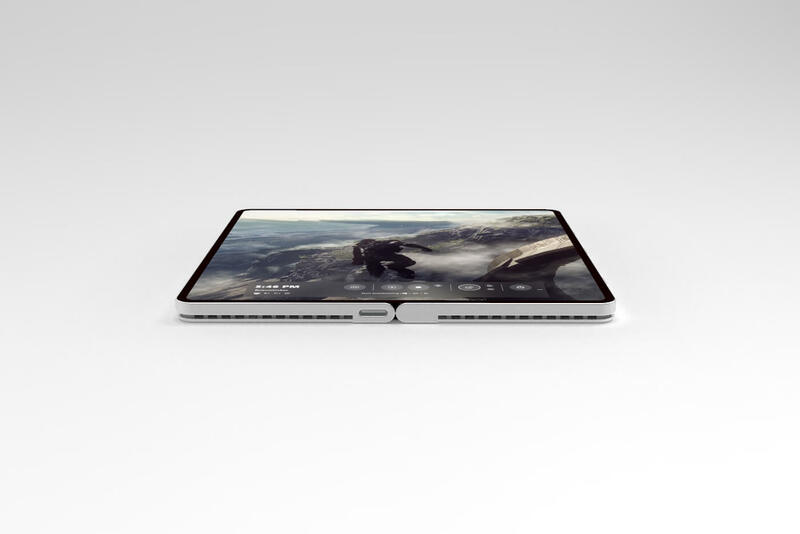 A Microsoft enthusiast today published a new concept which imagines a device that will work as both a Windows 10-powered smartphone and a tablet, thanks to a folding screen and hinge. 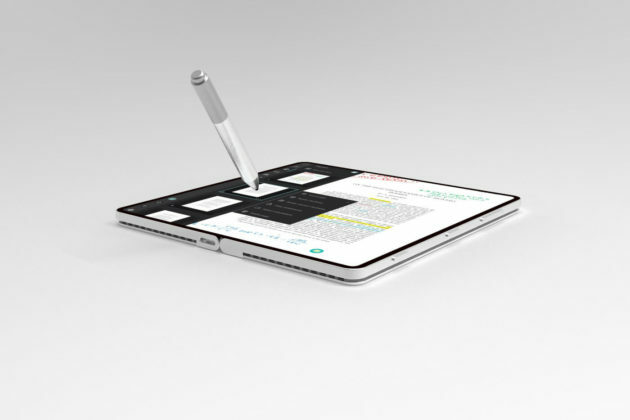 The concept replicates Microsoft patents and the imagines innovative form factors including entirely-closed book-like mode, tablet mode and tent mode. 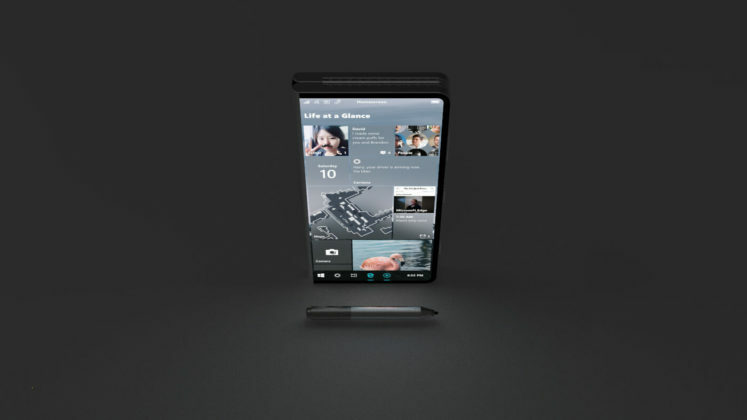 Of course, these being just concept, this entire conceptual phone may never even see the light of day, and the actual device if launched would be completely different to what we’re seeing here. 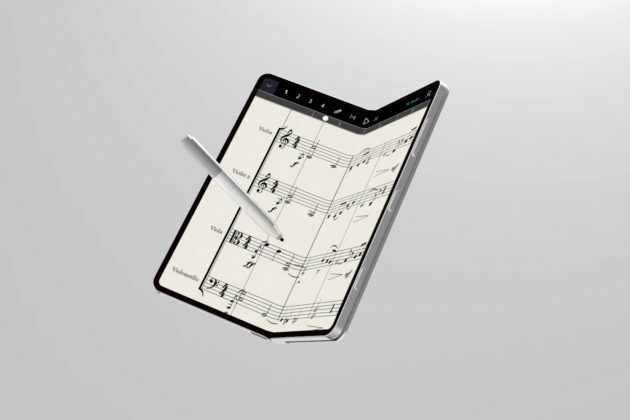 The focus of the concept appears to be the software, Windows Core OS. The talented designer Harry Dohyun Kim says that the device is powered by a fully modular platform (Windows Core OS), and the concept imagines the adaptive user interface, unique input methods and scalable app experiences. Harry says that the concept is a work-in-progress and this is a teaser for “something greater”. We’re likely to see an actual foldable phone-tablet from Microsoft soon, and the company is said to be closest to completion of its Andromeda mobile device with Windows Core OS. Microsoft CEO Satya Nadella has already confirmed that the software giant is working on a revolutionaly and ultimate mobile device with Windows 10. The Redmond-based tech giant is reportedly working on a foldable device that has already been seen in the patents and it’s codenamed Andromeda. 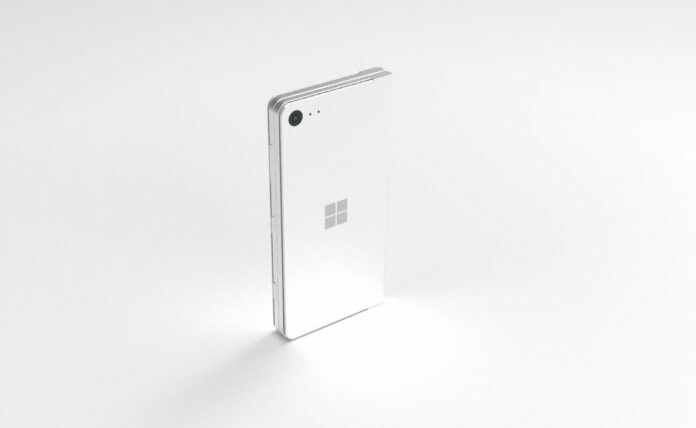 With Andromeda, Microsoft is not only building an innovative device, but also creating a reference device to inspire other OEMs to follow and do even better. For example, Dell is already working on a dual-screen device with hinge codenamed Januss and it could be unveiled later this year when Windows Core OS is ready. Microsoft applied the same strategy for the original Surface 2-in-1 laptops, and that definitely worked in software giant’s favour.